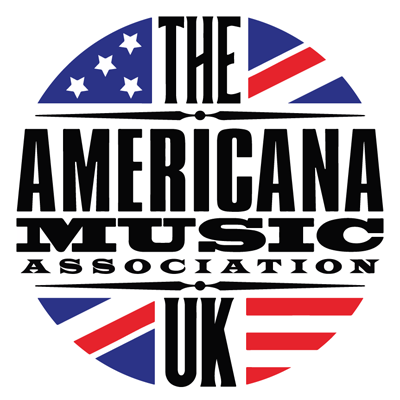 The AMA-UK is a professional trade association representing and advocating for the voice of American Roots music in the UK. Our membership comprises musicians, both from the UK and overseas, plus professionals from all sectors of the music industry, such as agents, promoters, venues, festivals, labels, distributors, retailers, management, touring, journalists, broadcasters and publicists. We also welcome non-professional members in our new 'supporter' role, empowering Americana fans to actively support the music they love. Our big-sister organisation Americana Music Association in the USA describe the genre as incorporating elements of various American roots music styles resulting in a distinctive sound that lives in a world apart from the pure forms of the genres upon which it may draw. The Milk Carton Kids wrote a parody song on this very subject for the Americana Honours & Awards in Nashville this year. 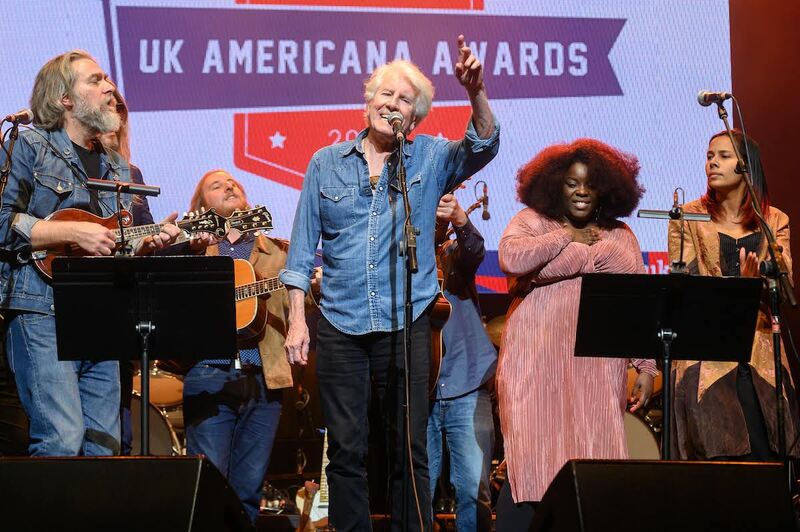 Graham Nash and Ethan Johns leading an all star lineup in the awards show finale, with the rightly fitting song, a lively rendition of Woody Guthrie's This land Is Our Land .